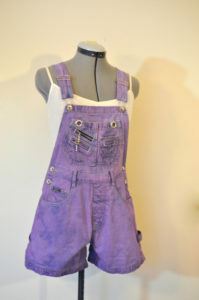 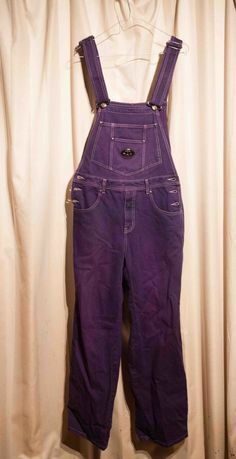 Overalls are mainly unisex outfits, but women prefer to wear them more than men. 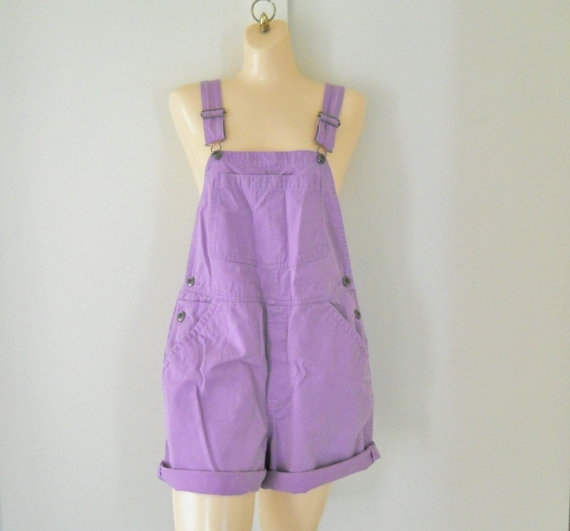 Usually, there are various shades, but purple is a peppy color especially for an overall. 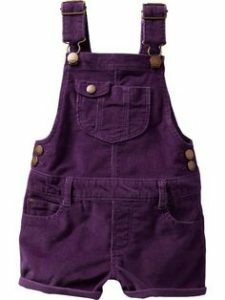 Delve into the following list to check out such cute overalls for kids and women. While playing a host for a barbecue party, you can easily wear a white t-shirt and a light purple overall. You will look fresh, girly and vivacious if you wear a bandana along with it. 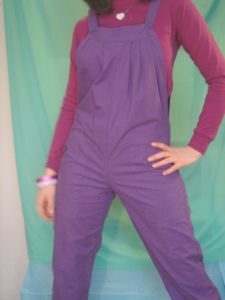 For a perfect winter appearance, a purple overall is simply the best if you pair it up with a dark purple full-sleeve top. 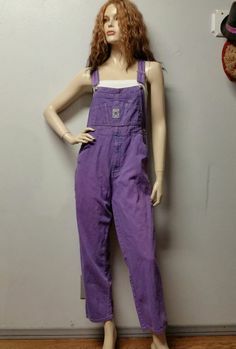 Sneakers or plimsolls will complete the look for sure. 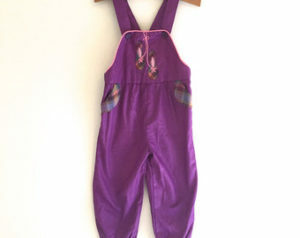 Your bundle of joy needs some fashionable outfits too, and for this get him a purple overall. 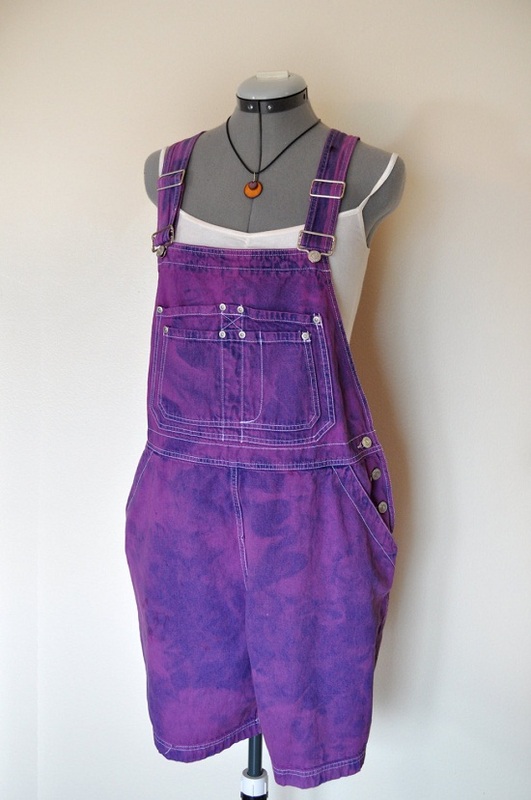 For a perfect autumn style, this is a must.